Scroll down for gig list and booking details! 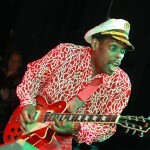 Earl Jackson began playing the guitar at the age of five. 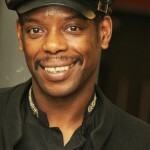 Born of Jamaican parents in Lambeth in 1964, Earl was heavily influenced by Gospel. Much of his charisma and on-stage confidence comes from performing before ten thousand people or more at various Gospel events. 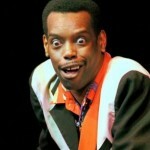 Earl was invited to join a rock ‘n’ roll band in the mid-80’s and the rest is history! 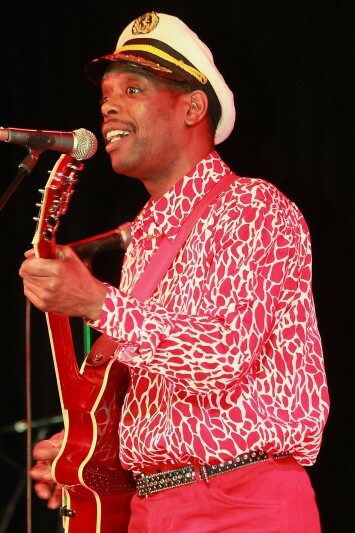 After making an amazing debut performance at The Assembly Rooms at Tunbridge Wells in June 2010, Earl Jackson is now one of the stars of the new Rockin’ on Heaven’s Door show. 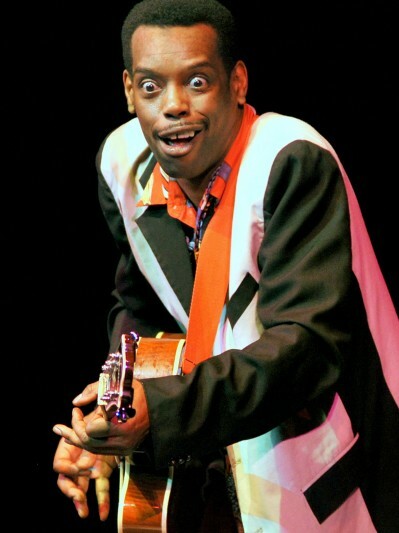 Earl’s portrayal of the legendary Chuck Berry has to be seen to be believed. 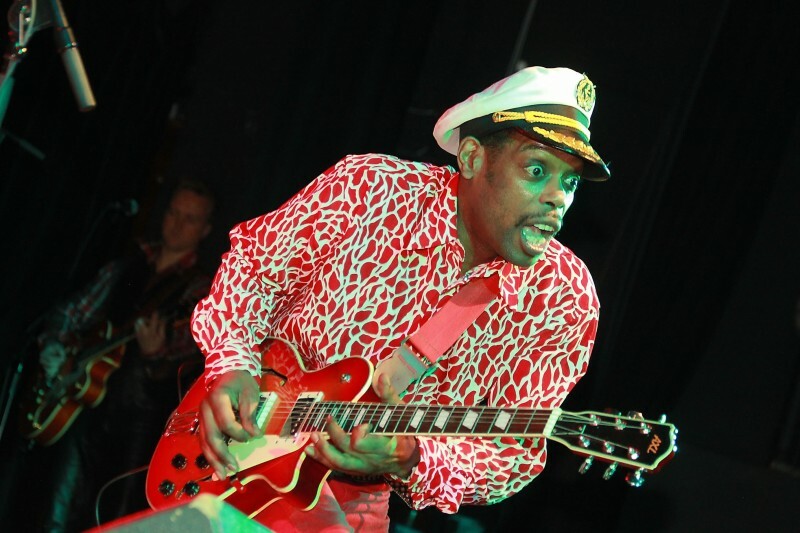 Earl’s voice, stage presence and powerful performance coupled with his outstanding guitar playing bring to life the pounding rhythms of Chuck to the theatre stage. 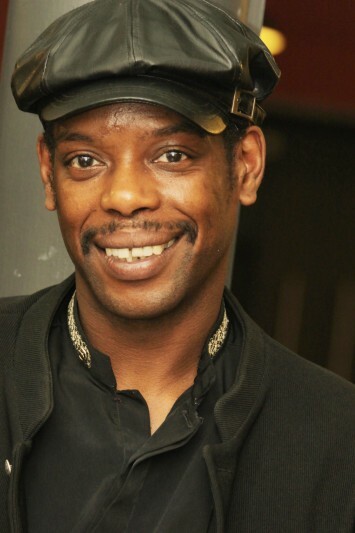 Earl has a large repertoire of Chuck Berry songs, so can produce part or a whole show of Chuck Berry material if requested! A live CD was recorded at Bridport Electric Palace in December 2015. This features Earl Jackson on lead guitar and vocals and Stompin’ Dave(gtr/vx), Jules Bushell (bass), Graham Bundy (drums). Click here for footage from this performance. Please visit www.stompinstore.com to order your copy of the CD. Wed 20th Feb Earl Jackson & Stompin Dave Duo, The Blues With Bottle Club, The Anchor, Sevenoaks, Kent. 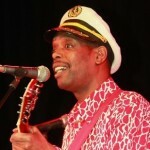 Sat 4th May – Earl Jackson Four, Hot Rock n Boogie Weekend, Spalding, Lincs.